The Annual Burns Supper will take place on Thursday, 28 January 2010 at Preston Lodge High School. Tickets cost £10 and include a three course meal, tea/coffee and shortbread and a glass of wine. If any member of 6th year, parents or members of the community wish to purchase tickets they should contact the school or any of the Parent Council. The minutes of the Parent Council meeting held on 3 September 2009 are available here . Please note that these are currently draft minutes until ratified at the next meeting which is being held on 8 October to which all parents are invited. The minutes for the Parent Council meeting which took place on the 15th of May 2008 can be found here. The next meeting will take place in the school at 7:00pm on Thursday the 12th June 2008, as usual the agenda will be posted once it becomes available. The next meeting of the PLHS Parent Council will take place on Thursday 15th May at 7pm in the school. The agenda can be found here. 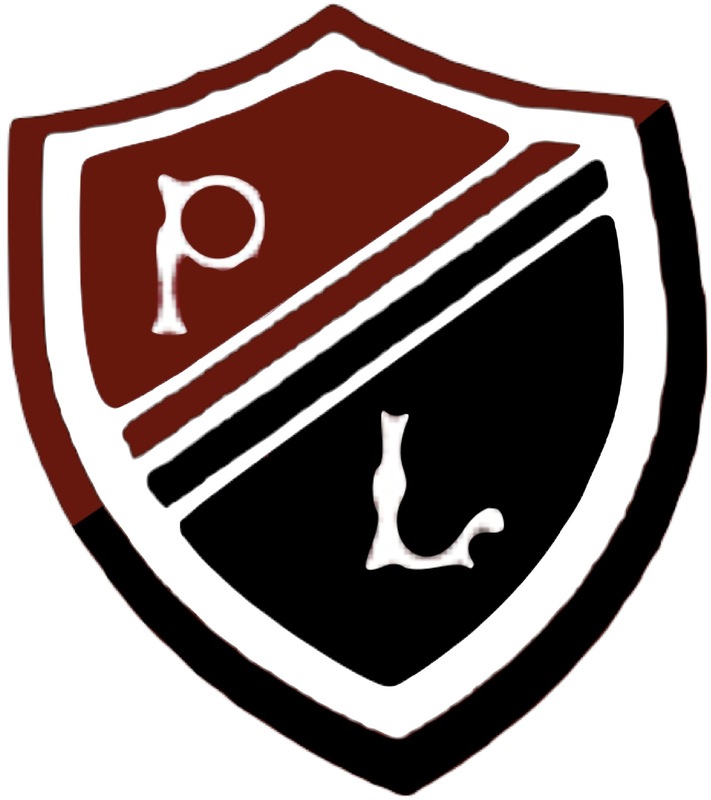 The next meeting of the PLHS Parent Council will be held in the school at 7:00-9:00pm on Thursday 15th May. The delay in this months meeting is to allow for planning for next session by staff. This will then be fedback to the Parent Council for comments. The agenda will be posted when it becomes available. The next meeting of the Parent Council will take place on Thursday 6th March, 7:00-9:00pm at Preston Lodge HS.